Get some extra hang time with our 10+ obstacles on the AdventureLand ropes course and zip lines. Learning the ropes has never been more exciting; with our adventure that tests your balance and agility. The stakes are high as you learn confidence, however safety is assured since you are securely harnessed as you make your way through the course. Children the age of 5-13 years old, weight under 80kg, and height under 150cm. are eligible for playing. 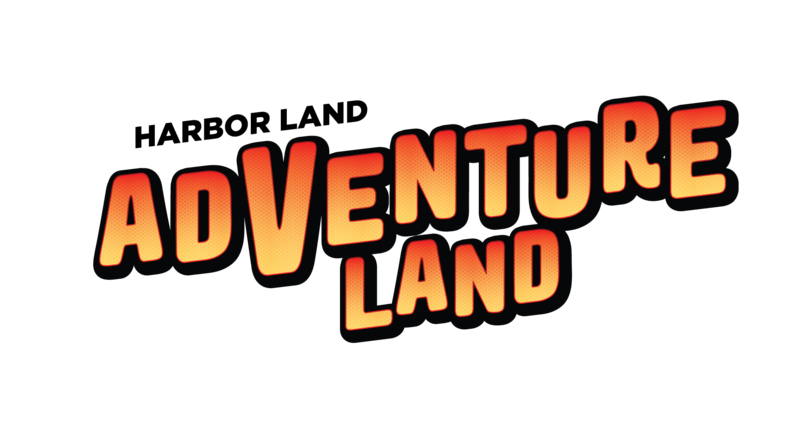 AdventureLand is located on 4th floor, Harbor Pattaya. Open daily 10 a.m. -9 p.m.